Click the icons on the map to find out more. 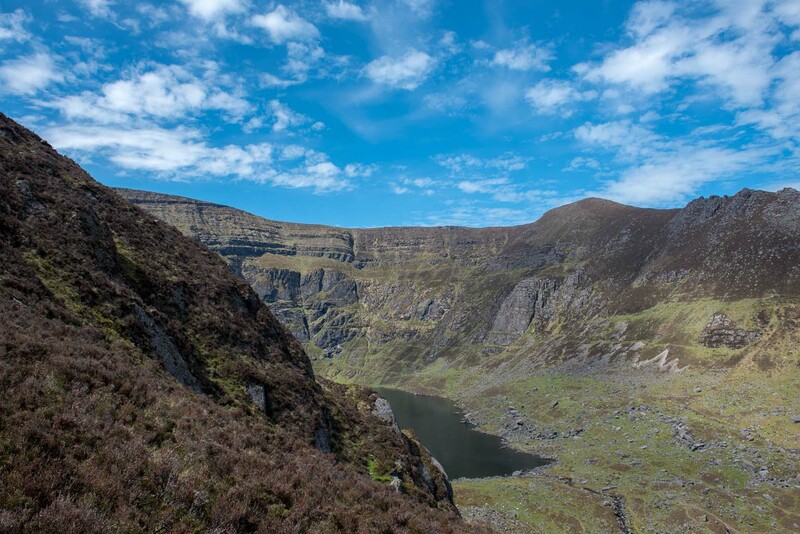 Wild walks and conscious coffee await you in winsome Waterford (alliteration so cool). 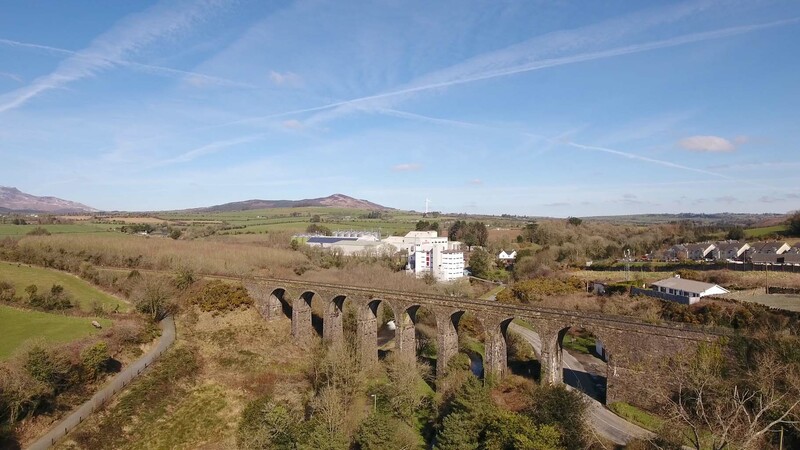 Choose from the green dappled light of the Waterford Greenway, or the mountain passes of the Coumshingaun Loop Walk and either way, stop off for caffeine & snacks at Coach House Coffee (it’s a real coach house). 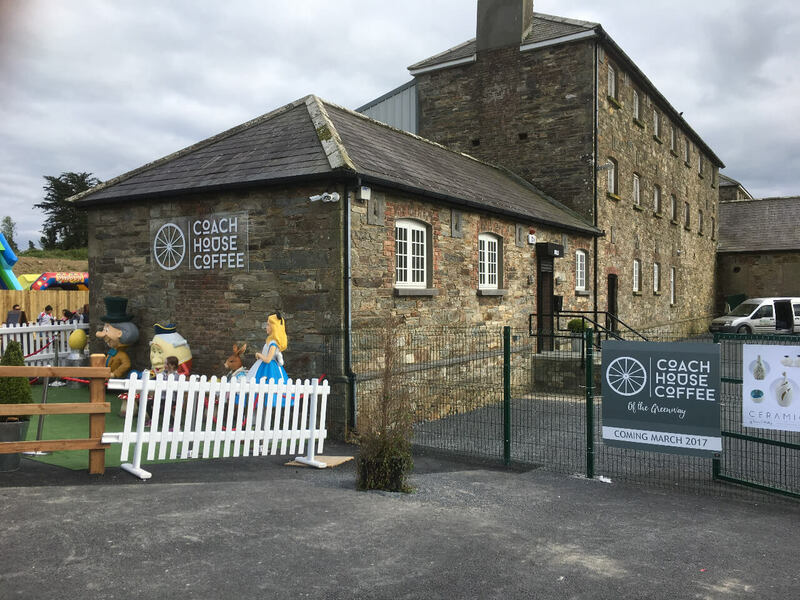 Smack-bang in the middle of the Waterford Greenway, Coach House Coffee is our top pick for a midway cycle or walking break on your Waterford tour. These guys are serious about their coffee and source all beans through Coffee With a Conscience. Coffee is delivered weekly to the cafe (fresh-to-death-beans anyone?) and you can even check the source, roasting dates, and roaster on their blackboard! Lunch menu options abound (sambos, burgers, salads, and sweet treats) plus there’s a decent range of options for our vegetarian community too! 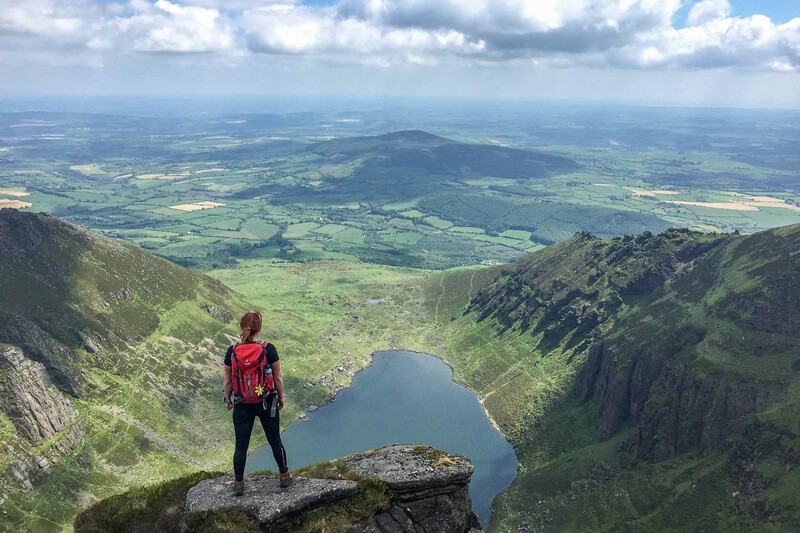 A four hour-ish commitment if you’re walking right to the top but the incline is moderate and the view is INSANE (serious business photo ops up here lads). 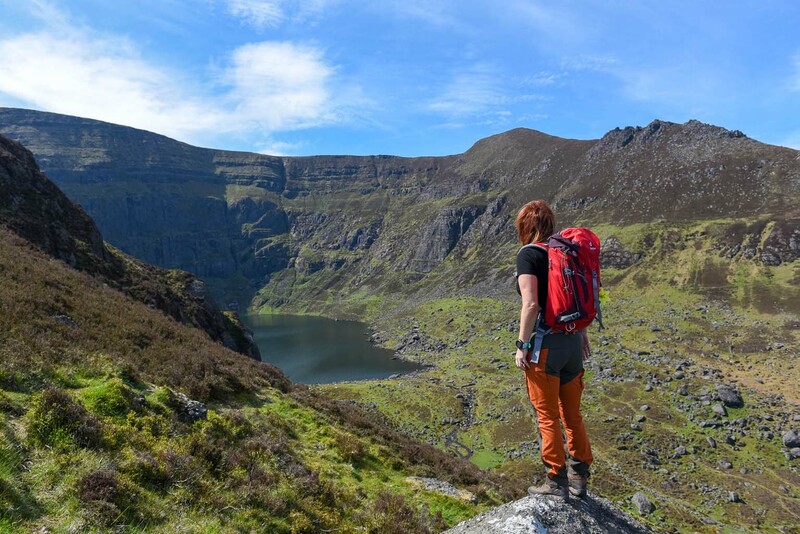 Nestled in the Comeragh Mountains, the Coumshingaun Loop will take you around the perimeter of the Coumshingaun Corrie Lake where you can play a game of ECHO! (ECHo... ECho... Echo… echo...) to your heart’s content. This natural amphitheatre is one of the most spectacular in all of Europe. 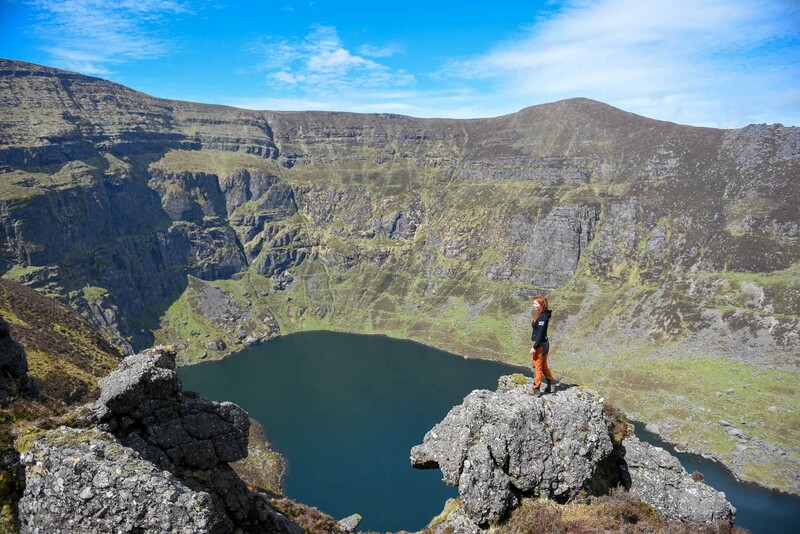 The surrounding cliffs rise 365m above the lake and legend has it a WWI Veteran nicknamed ‘The Hermit of Lackendara’ inhabited one of the lake-side caves upon his return from the war. 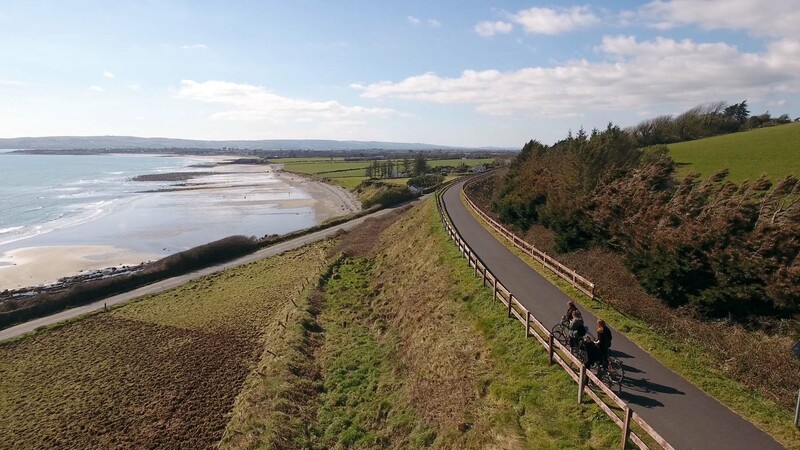 If cycling or walking is your jam then The Waterford Greenway needs to move up on your list of places to go and things to do. 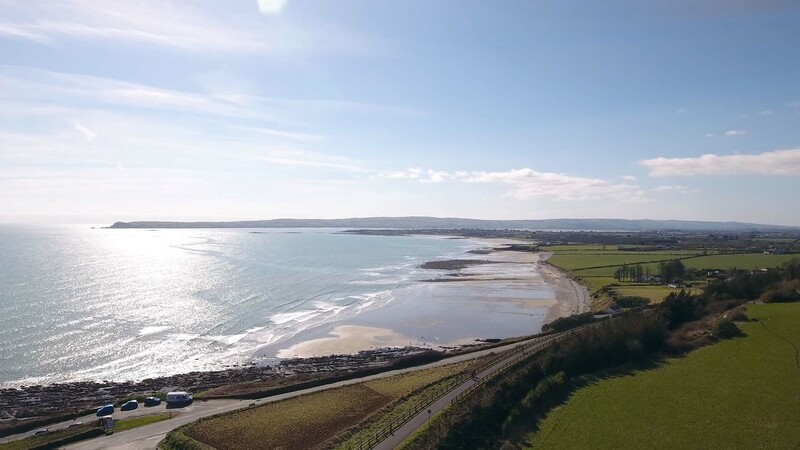 It’s 46km of off-road bliss stretching the length of the old Waterford to Dungarvan railway line. No, you don’t have to do all of it. Yes, we would LOVE to hear from you if you do. 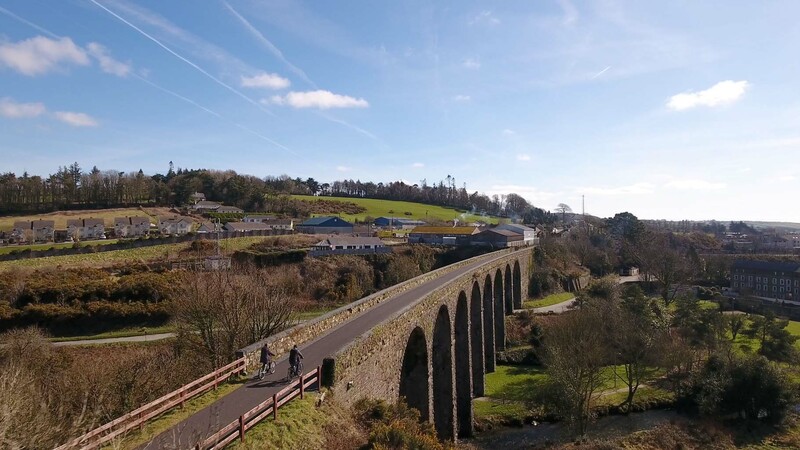 The Greenway is a dog-friendly trail and there are plenty of history- and myth-rich spots along the way for short breaks. 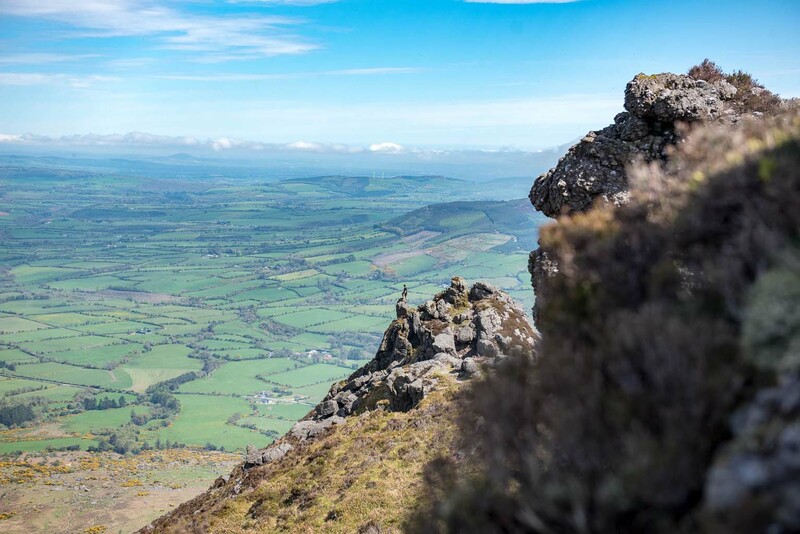 Our personal favourite is the Cloughlowrish Stone near Shanacool which, according to legend, you cannot tell a lie in front of or the stone will split in two!